This family recipe has been developed and refined over the last 20 years. It has a distinct flavor compared to other originals on the market and is very mild (just like you would expect an original to be). 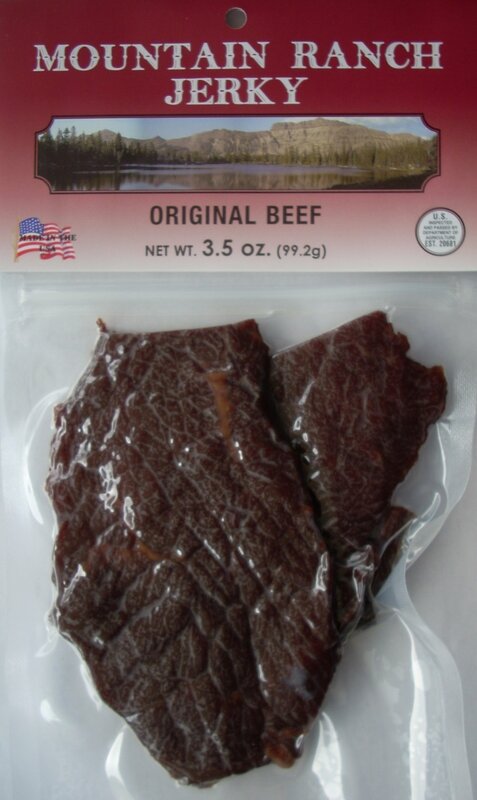 Try some Mountain Ranch Smokehouse Original Beef Jerky today!